It’s not so much that San Diego gets a bum rap as it gets not too much of a rap at all. Coming in a distant third amongst California urban centres after Los Angeles (the sprawling western balancing load of American ideology, its entertainment complex countering and modifying that of New York City) and San Francisco (one of the nation’s aesthetic jewels as well as its open-minded Left Coast progressive conscience), San Diego is a distinctly second-tier American metropolis in terms of national recognition as well as population and cultural influence (although it has given the world Cameron Crowe, Tony Hawk, and Dr. Seuss, among other prominent names). A longtime military town with multiple naval and armed forces bases, San Diego has often been considered the conservative counterweight to the dominant liberalism of the state’s northerly cities, its mild and consistent climate attracting more set-in-their-ways retirees as well. Dotted with family-friendly resorts and attractions like SeaWorld, Legoland and the San Diego Zoo, it has always seemed more staid and laid-back than most of its already legendarily laid-back state, which for all of its cliches is as relentlessly self-improving as any other wealthy and competitive part of the country. If all of this is, generally speaking, accurate enough, then none of it terribly diminishes the city’s appeal as a travel destination. 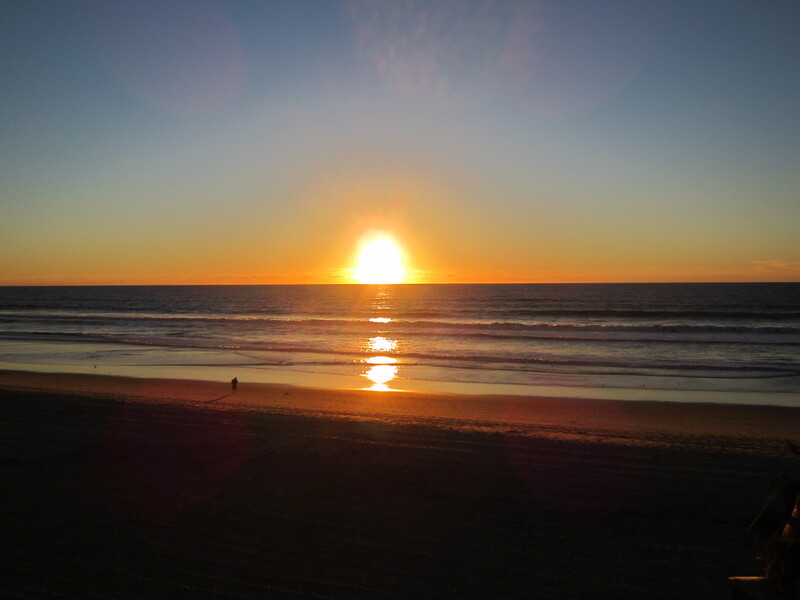 San Diego has more than its fair share of physical beauty (a measure by which it outstrips L.A. and contends with S.F. ), from its pristine beaches (Mission and Pacific Beaches, hubs of the city’s considerable surf culture, are especially notable) to the high desert-scrub headlands at Point Loma and Torrey Pines State Reserve. The favourable climate is a horticulturist’s dream, and the rich variation of vegetation is a revelation to a visitor accustomed to seasonal bareness in the dead of winter. The area’s real gem is a man-made one, however. The lustrous Balboa Park north of downtown may just be the most beautiful public green space in the United States, if not on the whole continent. Mostly set out, built, and landscaped for the Panama-California Exposition of 1915 and continued for the California Pacific International Exposition of 1935, the park’s edifices saw the forging of the distinctive Spanish Colonial Revival style that predominates in much of the city to this day. 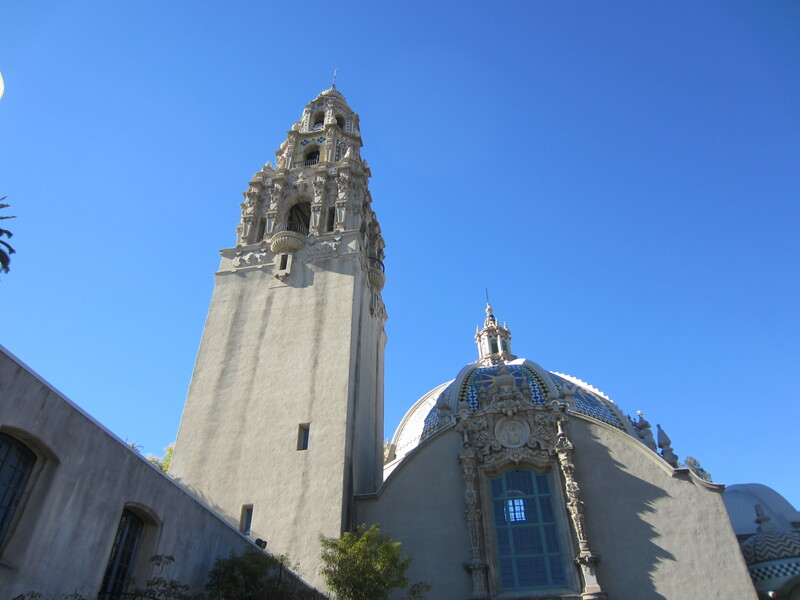 It also left one of the finest and most user-friendly urban cultural spaces ever created, consisting of a series of museums (including the San Diego Museum of Art, the Timken Museum of Art and the San Diego Museum of Man, with its distinctive dome and tower), theatres, thematic gardens (the redwood-slatted Botanical Building and lush Palm Canyon are the highlights), and that world-class zoo as well (which lives up to its hype, after all). Out-prettying even (the admittedly overrated) Central Park in New York, Balboa Park is reason enough to make at least one visit to the city. San Diego also has a rich history, tracing its roots back to the era of European exploration and Spanish colonization. Juan Rodriguez Cabrillo, a Portuguese navigator sailing under the Spanish flag, was the first European to set foot in Southern California when he landed on Point Loma and explored the bay in 1542. A national monument at the pinnacle of this promontory, overlooking the whole of the city as well as the open ocean, commemorates his landing. A Spanish mission and the establishment of the settlement now called Old Town followed, as well as the gamut of American annexation, civic expansion, and repeated renewal that characterizes the march of the historical record across the American Southwest. Although the Spanish-Mexican history (and continued demographic and cultural reality) of San Diego remains a key feature of the city’s profile as well as one of its main touristic marketing ploys, the discomfort and dissonance of these features when faced with the homogenizing imperatives of modern American capitalism and nationalism is also evident. The Old Town State Historic Park is an uneasy hybrid of a very American character, its historic reconstructions and museums operating alongside overpriced shops and boutiques selling everything from quasi-Mexican handmade gifts and crafts to artisanal salsas, candies, and root beer. This commodified Latino-ness extends to the rest of the region, sprinkled with elements of dubiously-dubbed “authentic” Mexican culture (one might reply that “authentic” Mexico is but a few miles to the south in the infamous Tijuana and need not be approximated in a mere cross-border taco shop). This uncertainty is emblematic of the unsettled imperial status of all parts of America that were formerly parts of Mexico, an inheritance of the forcible, unresolved annexation of these rich, highly-exploitable lands that cannot simply be sated in the citizen’s psyche by any number of adopted place names and hand-tossed tortillas. Despite these nagging feelings and a measure of confirmation of the conservative stereotypes initially mentioned, San Diego actually surprises with its tendency to emphasize the more positive features of the American character while subsuming the negative ones. It’s a lovely town and a relaxing place to find one’s self, and the hectic upwards straining for material gain and economic survival that has long characterized the nation is mostly hidden behind sun-drenched patios and sunset surf. San Diego is not so exciting, but it is universally, thoroughly pleasant. Travel ought to be a big enough tent to accommodate both of these types of experience.